Disneyland Resort is teaming up with the Angels and the Ducks in order to give a high number of grants to boost Anaheim youth programs. These grants will total $3 million, and they will be spread out over a three-year period to the relevant youth centers. This cause has been dubbed the “Accelerate Change Together for Anaheim”, and marks the first time these prestigious organizations are working together. 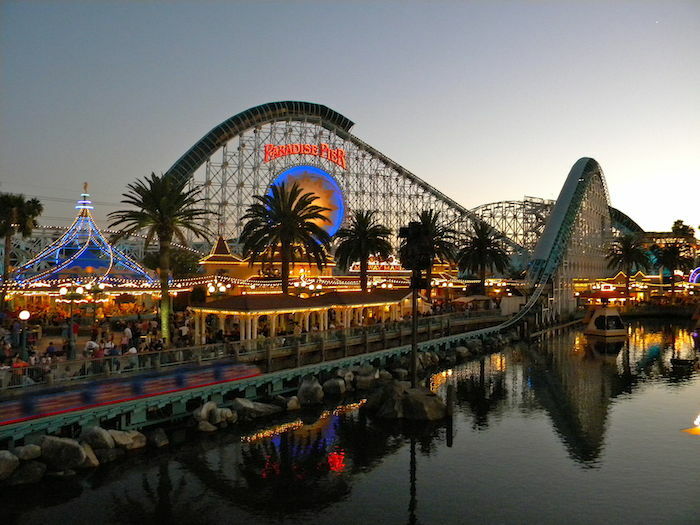 The result is expected to be a marked improvement in youth programs, which could change the future of Anaheim. Groups that are interested in these grants will be requested to apply beginning this December, and the grants are set to range from $100,000 to $250,000. There has to be a structured agenda for each non-profit that is requesting a grand, and a plan that demonstrates how they will improve the lives of youth in the area. This program has been a long time in the making, with stats and reports showing that there has been a general decline for a few years. A study was released by the Anaheim Community Foundation in 2013, and it showed that waiting lists were too long for youth programs. It also mentioned that operating hours were too short, and at risk teens were not being reached in the appropriate manner. Meanwhile, crime in the city and gang violence continues to increase. Jim Bolton, the director of community relations at Disneyland Resorts, is very happy about the deal that has been reached. He believes that this deal will provide a road map for future investment, in addition to a much-needed release of funds for non profits and youth organizations in the present. It should also bring about increased collaboration from schools, non profits, youth centers, and the city’s residents. People in the area are already excited about this deal. Michael Baker, who works for the Boys and Girls Club of Anaheim, said that the deal marks a new chapter for the city. He believes that the deal will take youth services in Anaheim to a whole new level, and that his organization will be applying for a grant. 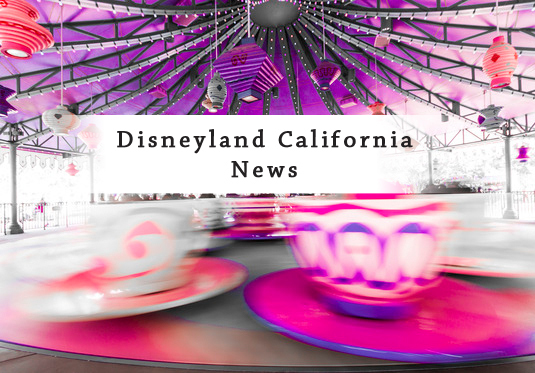 Disneyland resorts may be known as a great tourist spot, and a place for families to have a fabulous time, but they are ready to give back to the community. Their generosity, along with this unprecedented cooperation with the Ducks and Angels, means that the youth of Anaheim can expect a lot better from their city in the next five to ten years.